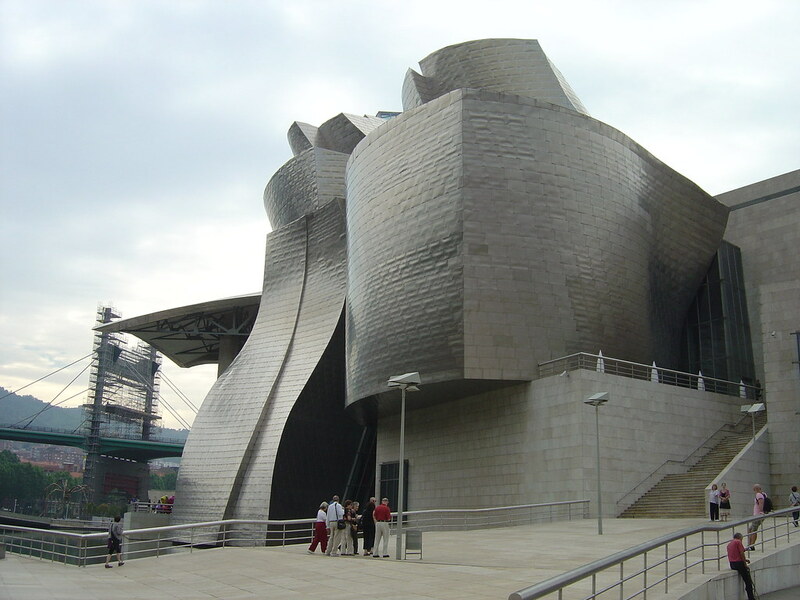 It is one of the world’s most famous buildings. 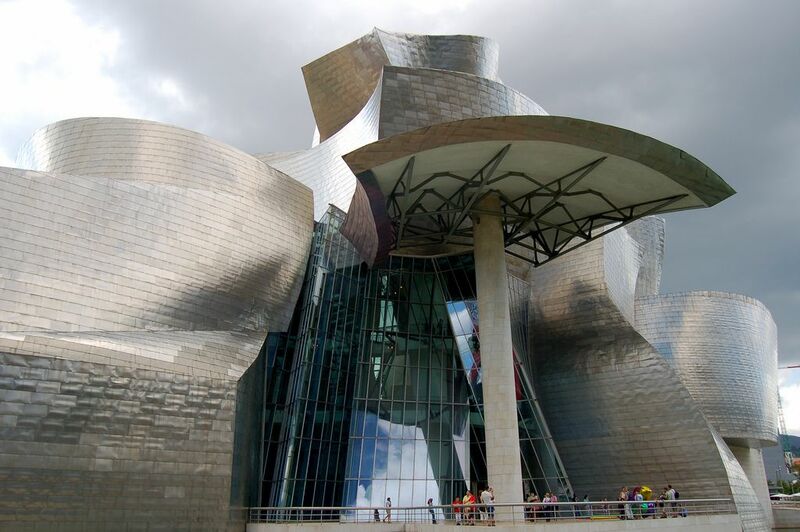 This museum is in many ways an attractive and impressive piece of architecture. 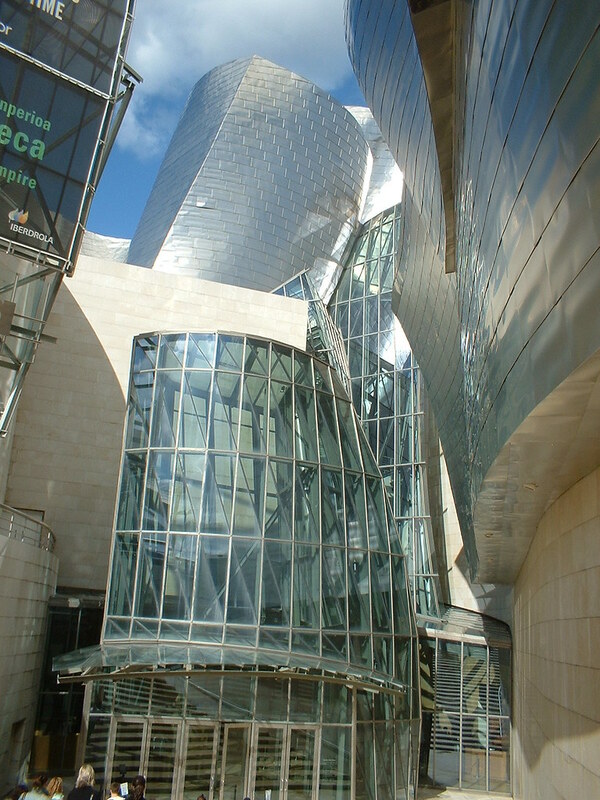 The Guggenheim Museum building in Bilbao Spain was completed in 1997. 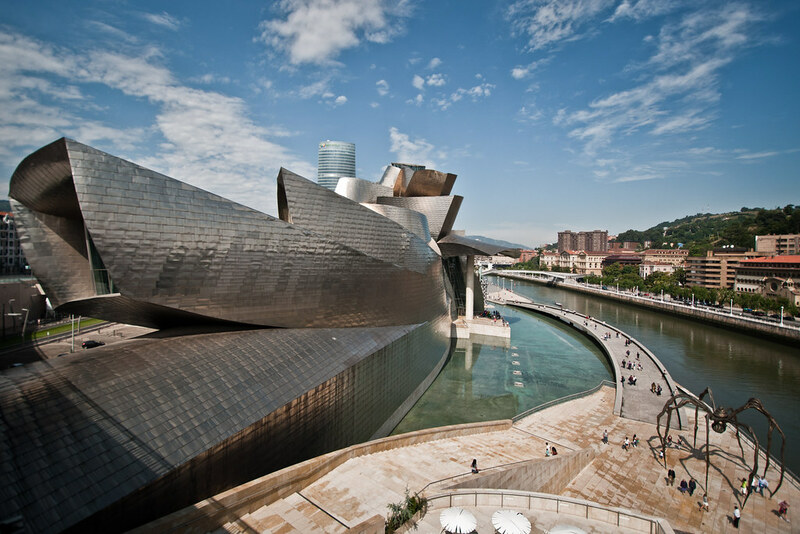 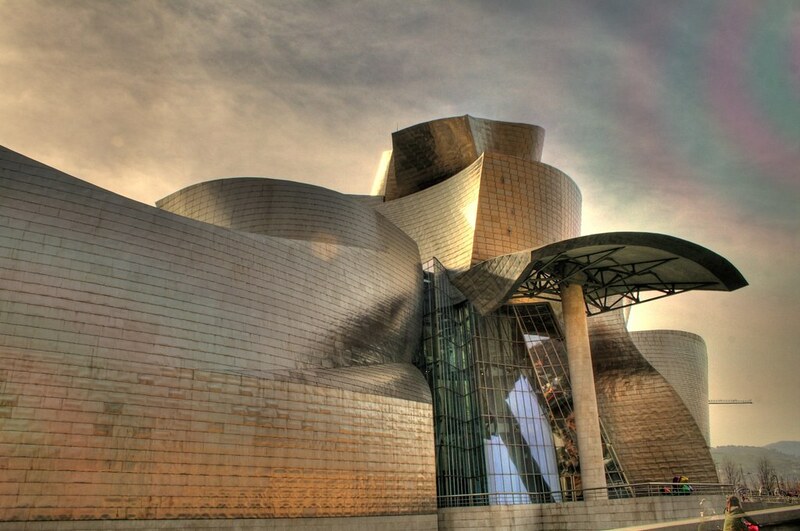 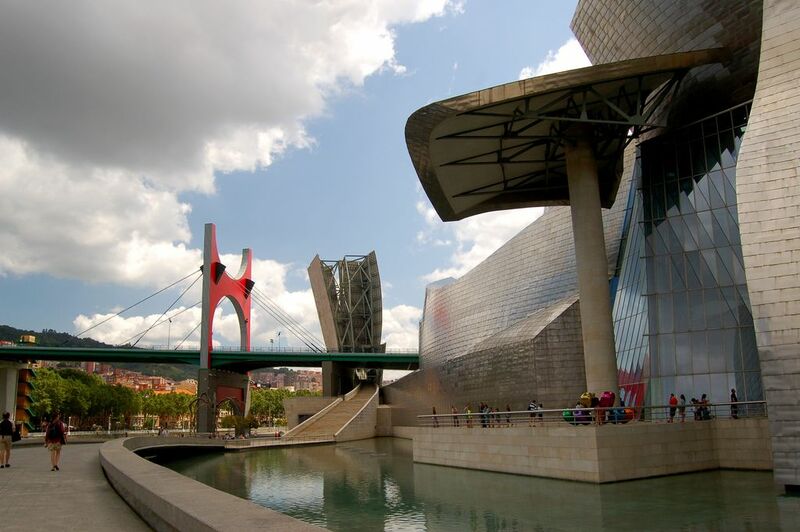 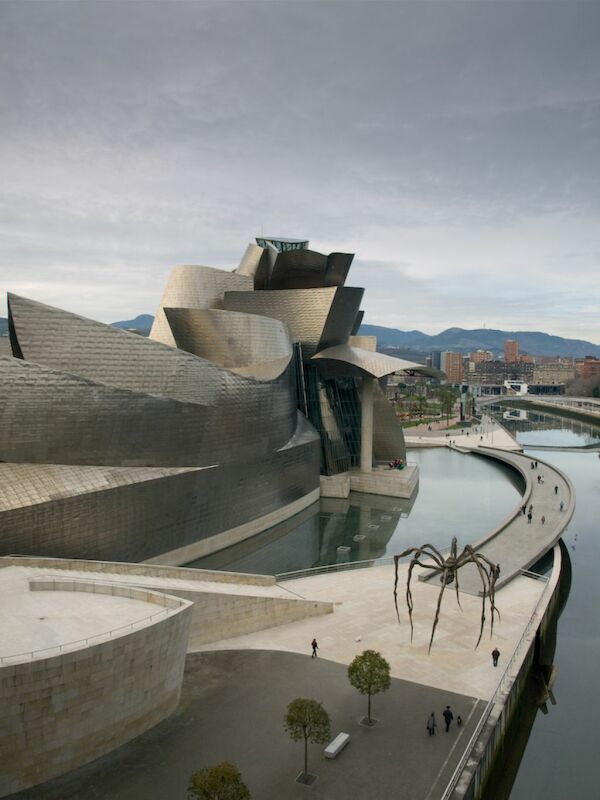 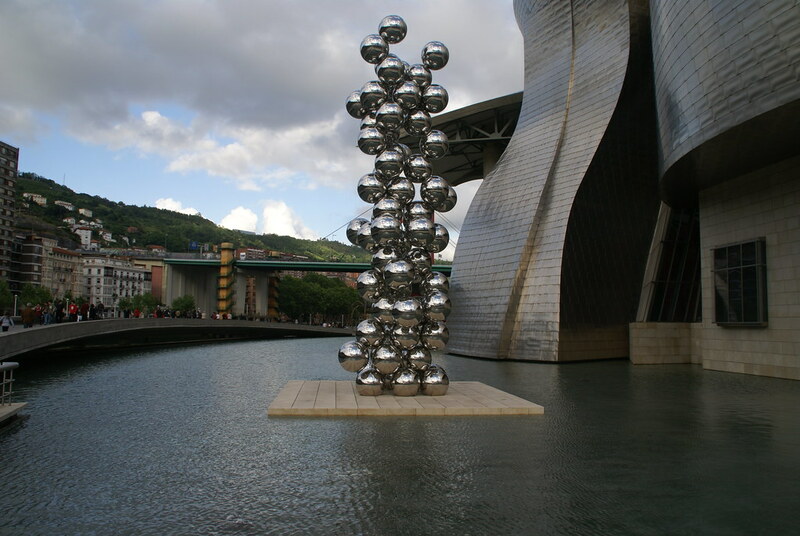 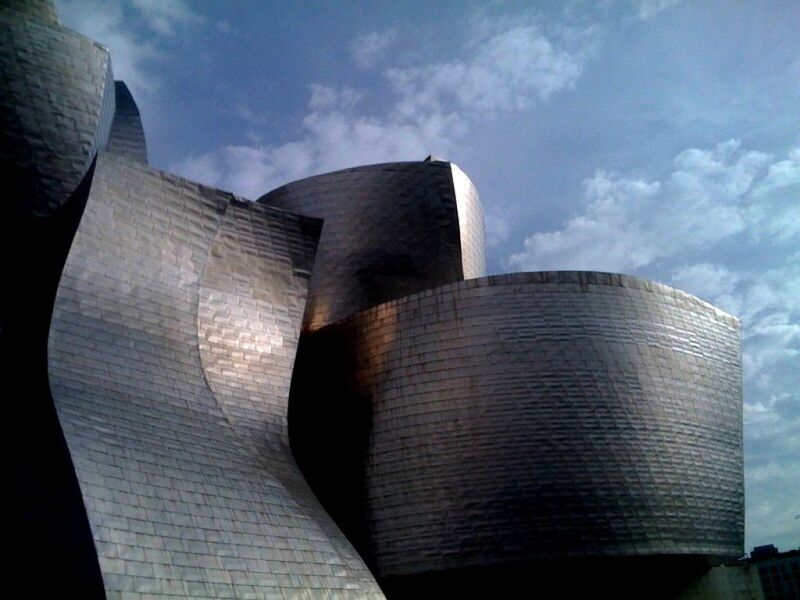 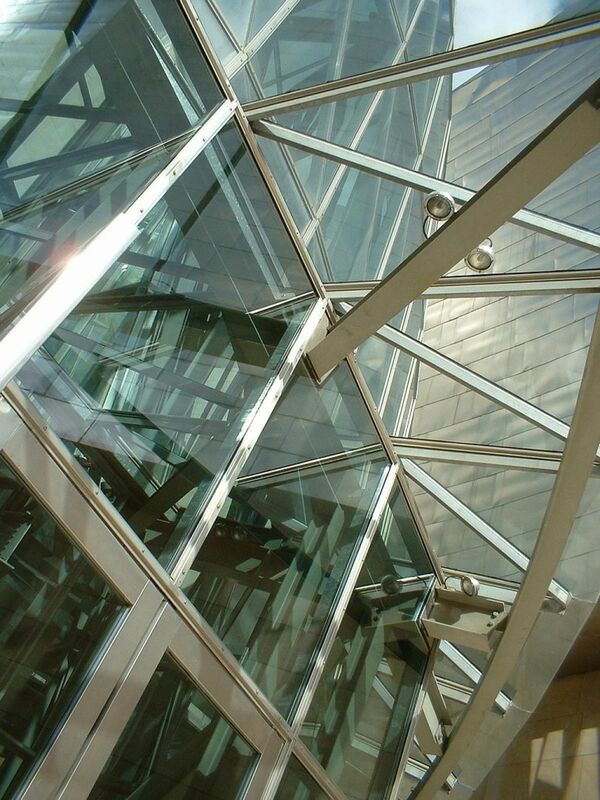 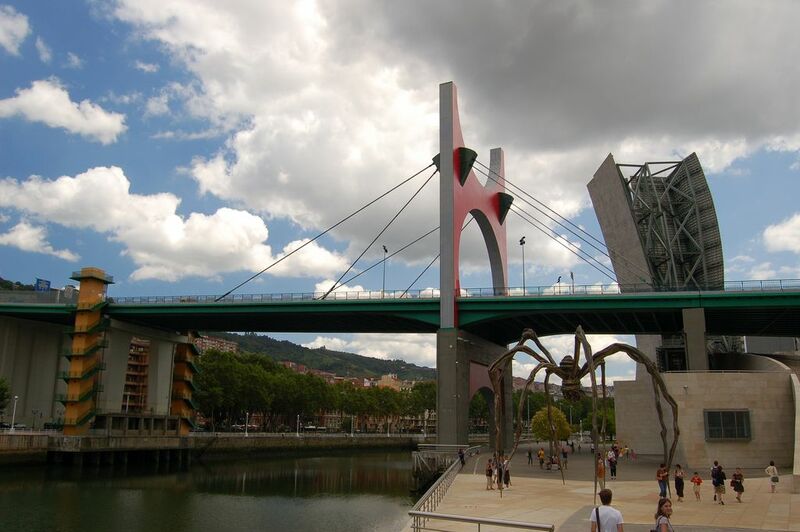 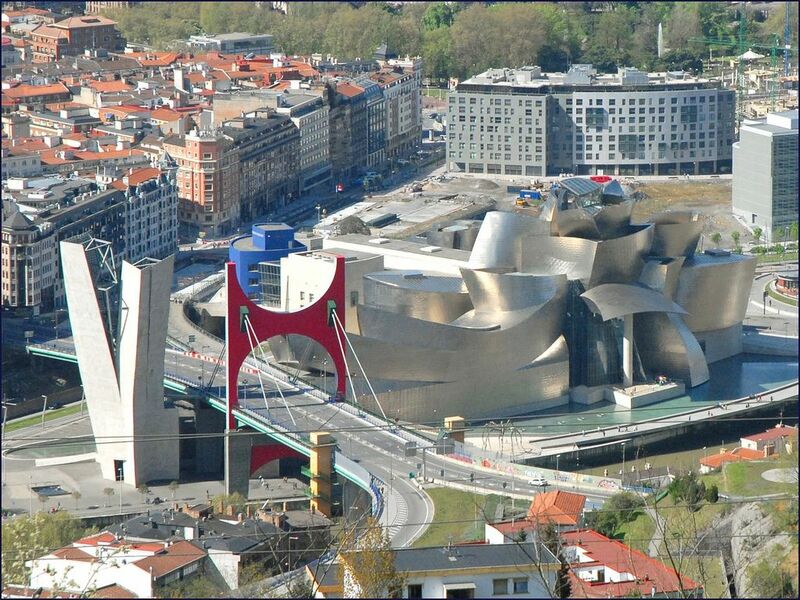 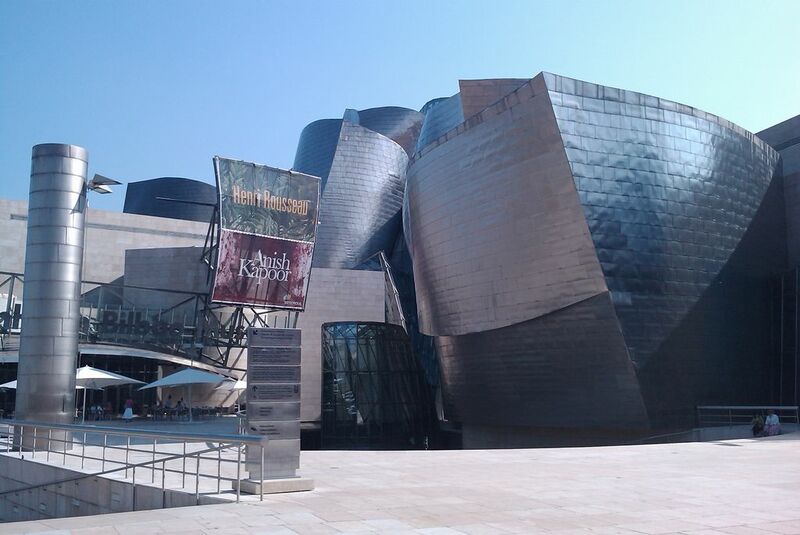 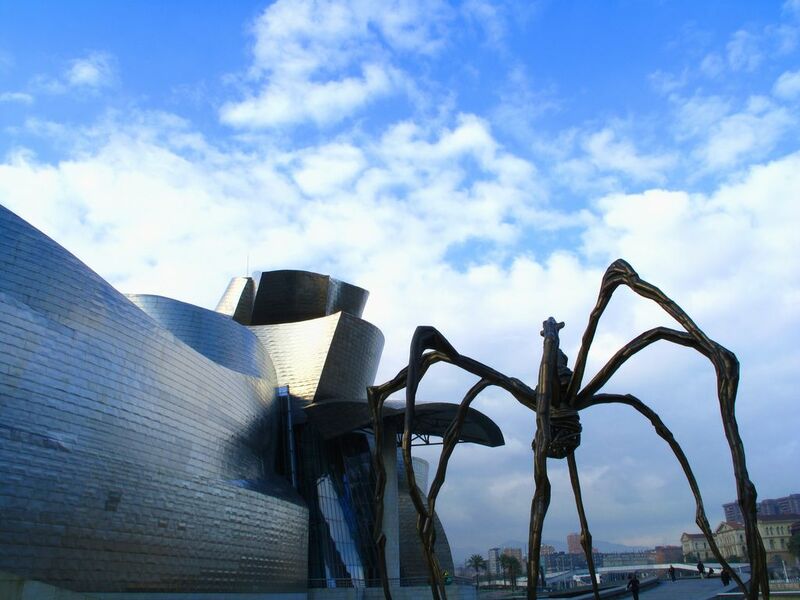 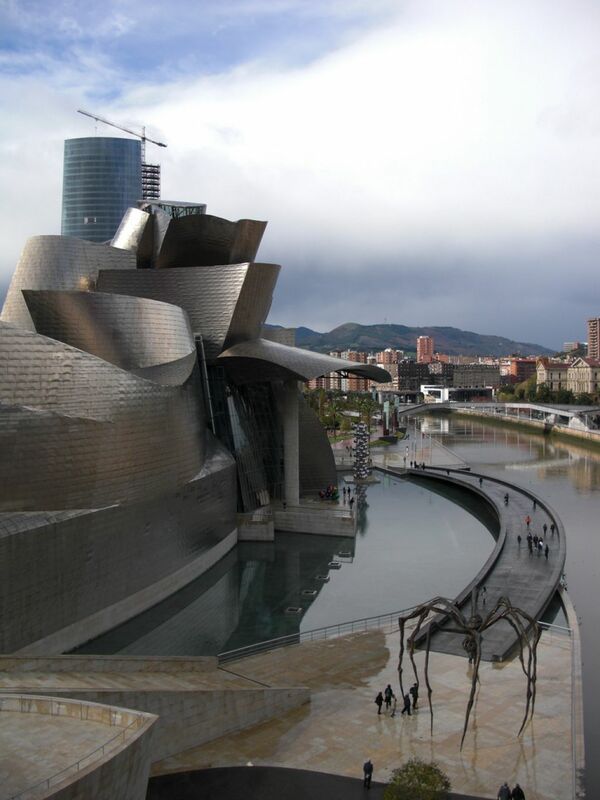 It is situated prominently on the waterfront near the center of Bilbao, The completion of the building guaranteed Frank Gehry, his attendance among the great architects of this century. 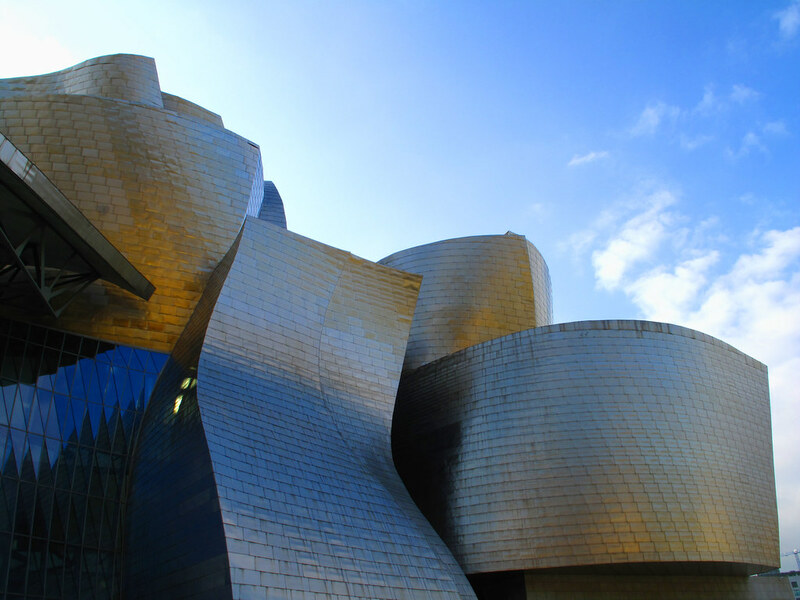 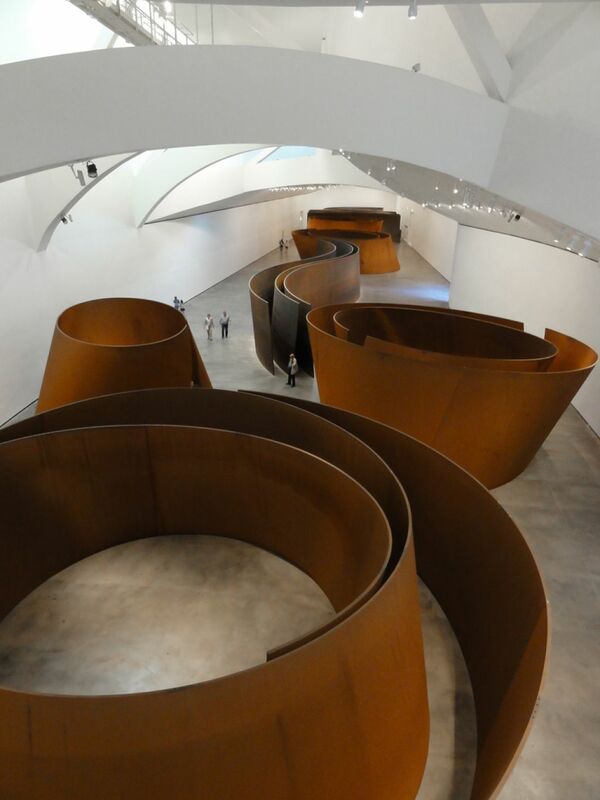 The Guggenheim offers a series of activities for visitors who wish to broaden their knowledge of art.